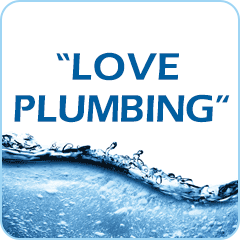 Proudly serving Hessle, Beverley and all the surrounding villages Simon has over 27 years experience of plumbing which includes drainage, bathrooms and tiling. Offering a 24 hour call out service, all work is guaranteed. No job too small. Simon offers a professional service at affordable prices with Customer Satisfaction guaranteed.